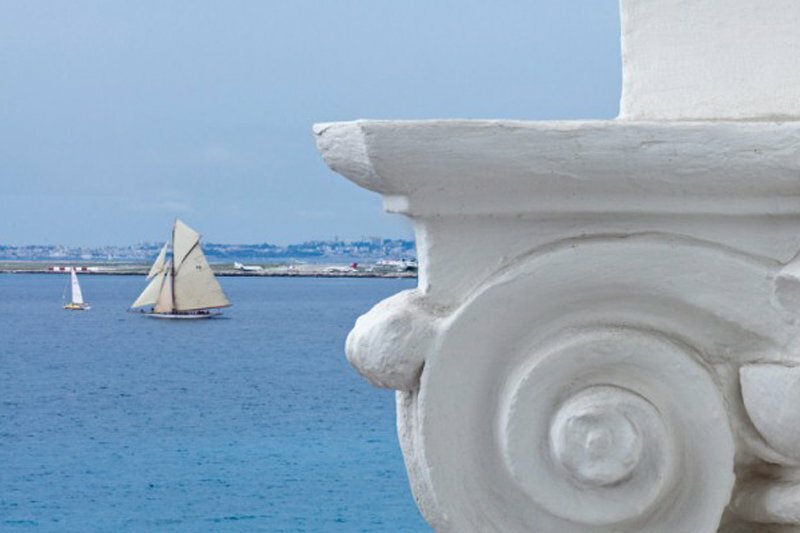 Prêt à Voyager blogger, graphic designer, and Fathom contributor Anne Ditmeyer spent a weekend combing the casinos, clubs, and rooftop pools of Monte Carlo. Then she sped off (it's Monaco, after all) to see the coastal countryside. Shouldn't be too hard to find a fast car in Monaco. Now hop in the driver's seat and hit the road. The historic Negresco Hotel recently celebrated its 100th birthday. 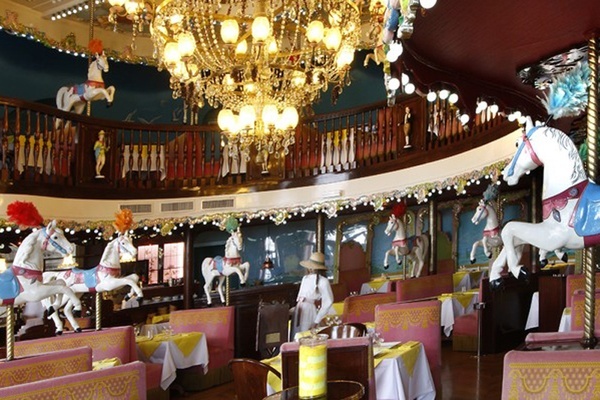 Their La Rotonde Brasserie is like being inside a 19th-century carousel, and the bathrooms through the lobby are just as memorable. But nothing is more delightful on a warm, sunny day than their signature Coup Negresco — ice cream with raspberries. Out the front door and across the street, you’re already at the pebble beach, for a perfect stroll. For a taste of the avant-garde, swing by Chantier Sang Neuf, a former abattoir that’s now an experimental art center. Rent a car to explore the villages that dot the Mediterranean Sea. Or book the informative (and affordable) guide and driver Jean-Luc through Vayable to take you for a spin in a classic automobile. 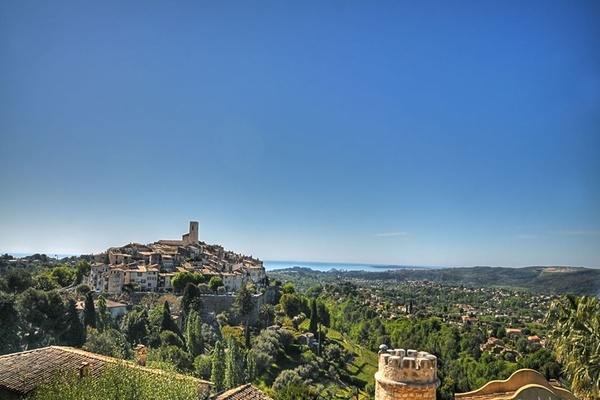 Èze is a medieval hill town with an ochre cathedral and stately clock tower. It’s a village for tourists, full of galleries, boutiques, restaurants, and, of course, a corresponding beach, Èze Bord de Mer. 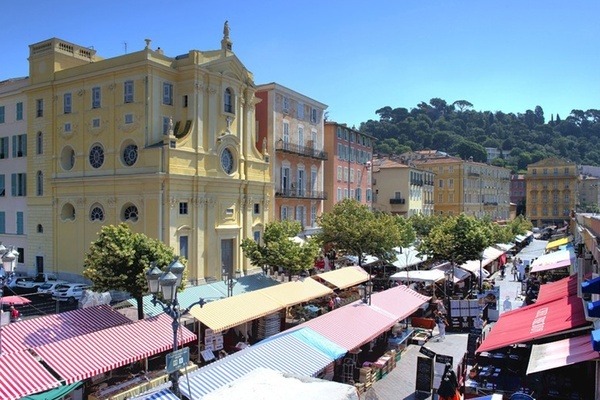 Drive along the corniches ("cliffs," aka very windy roads), and you’ll arrive at Villefranche-sur-Mer. More colorful than the nearby medieval towns, this port city and has a 16th-century citadel with beautiful views, gardens, and an art museum. 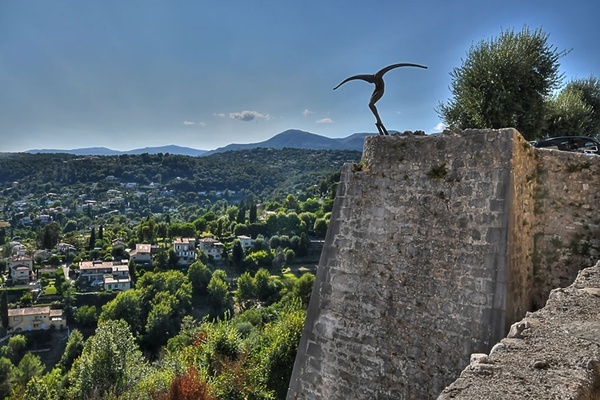 A bit farther afield you’ll find another medieval village, Saint Paul de Vence. The main city is pedestrian-only, the streets lined with beautifully paved stones. There are many (primarily contemporary) galleries to discover, and the views over the surrounding areas are magical. Roquebrune Cap Martin is a picturesque village that is practically a suburb of Monaco (though it’s technically in France). A visit to the 10th-century fortress reminds you of less glamorous times. Anne is a graphic designer and blogger living in Paris. You can follow her @pretavoyager. She travels for the everyday experiences.